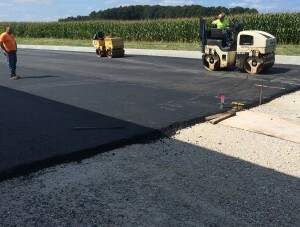 Berg Paving handles all kinds of commercial, industrial, and municipal paving jobs. 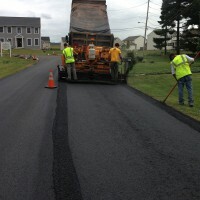 Our team of asphalt paving professionals will get the job done right. 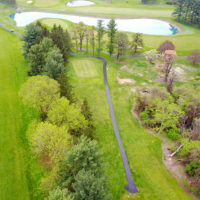 When it comes to large paving projects, Berg Paving has many years of experience. 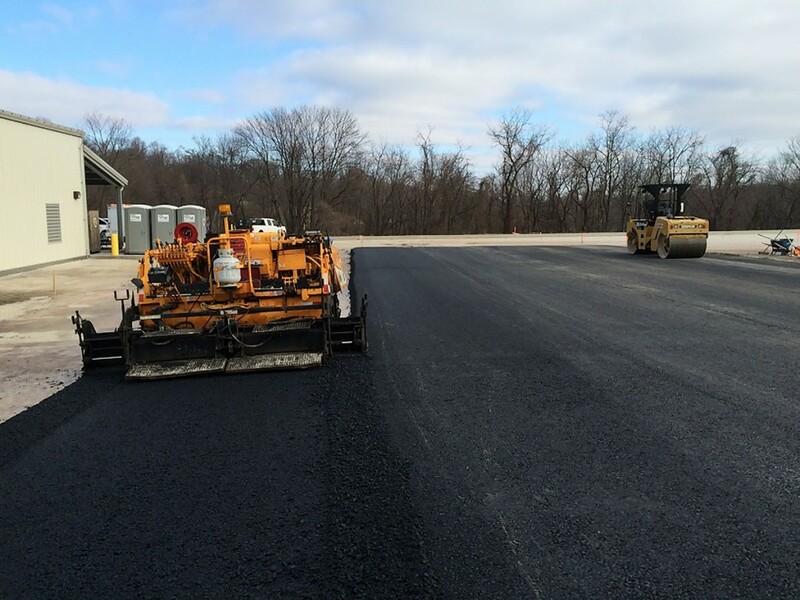 We work with many excavators and developers to grade and pave new streets in subdivisions and developments. 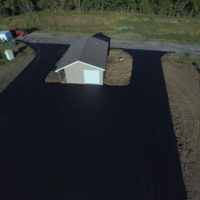 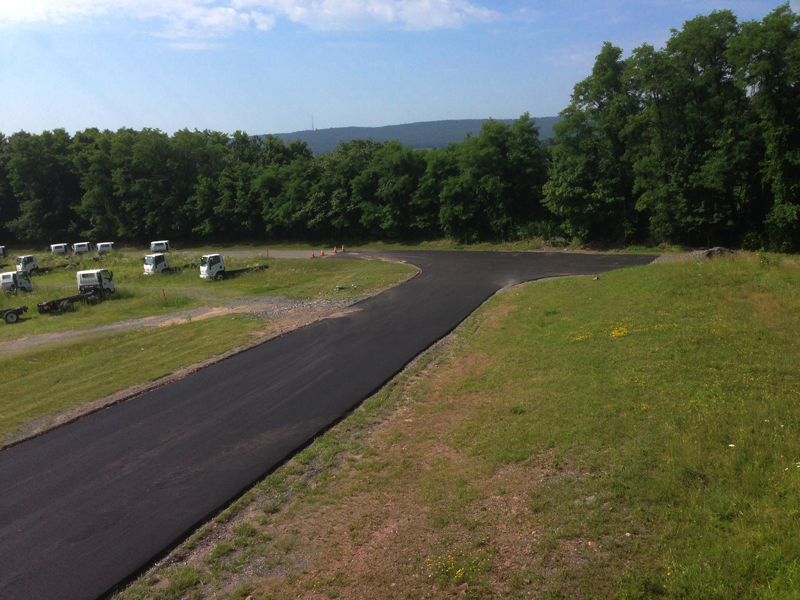 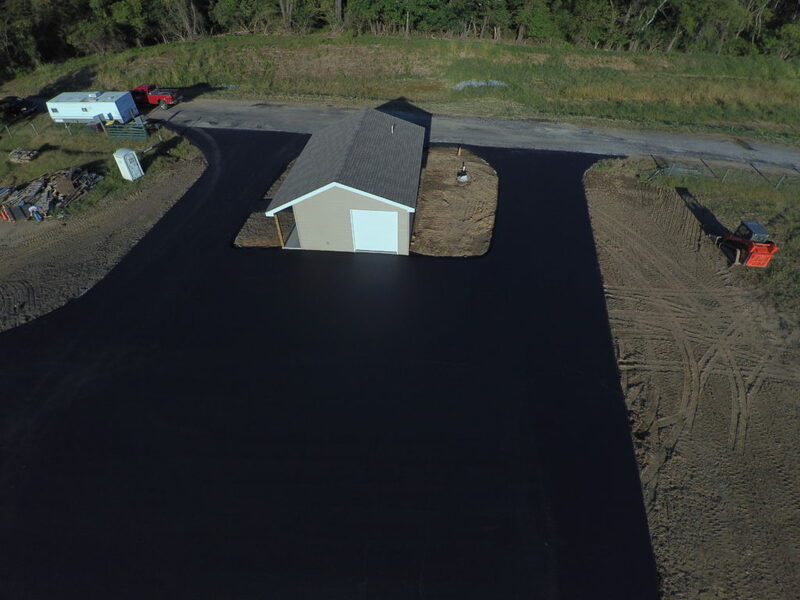 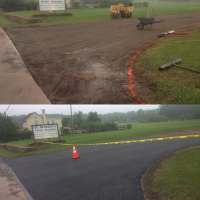 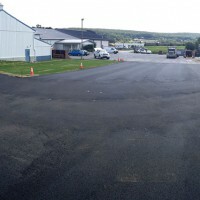 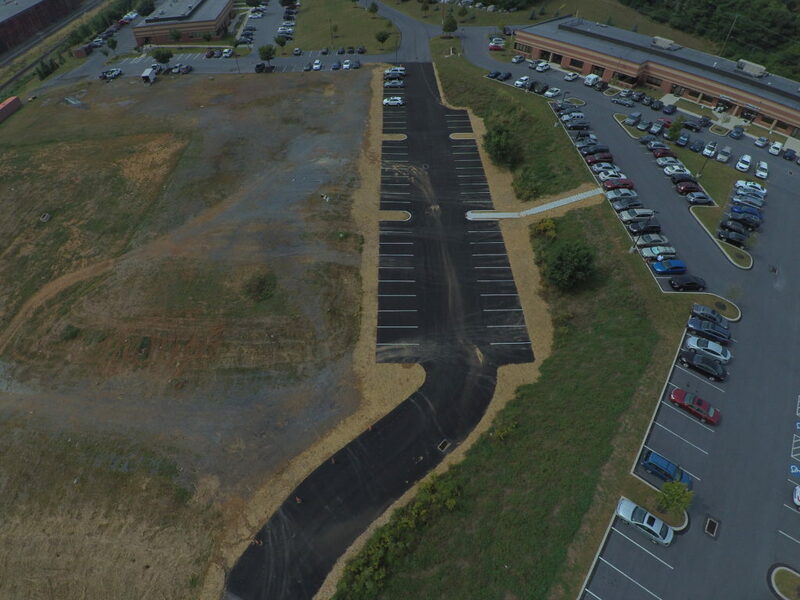 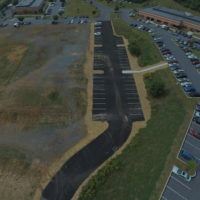 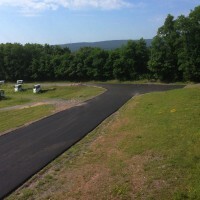 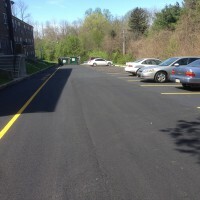 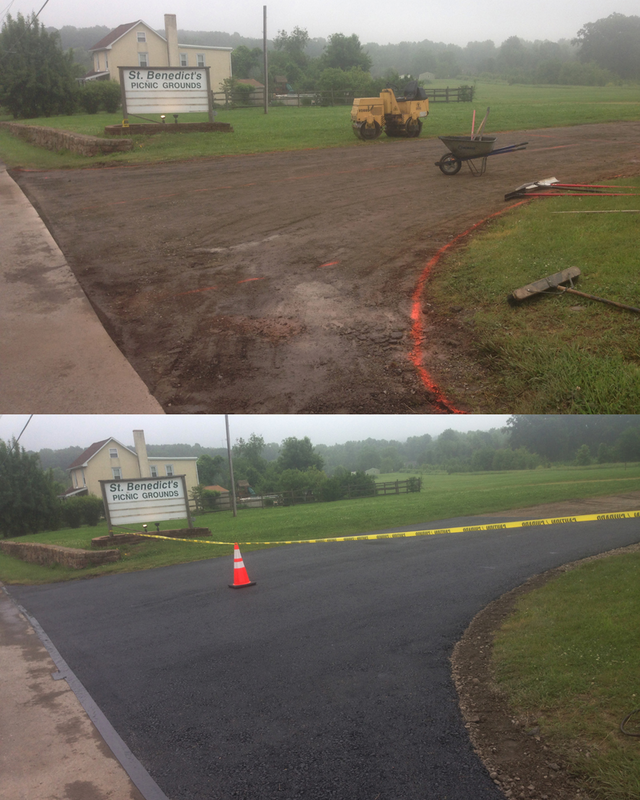 Our commercial paving department also completes larger parking areas and private jobs. 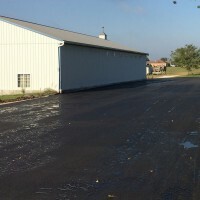 Schools, churches, and businesses are examples of those that use Berg Paving. 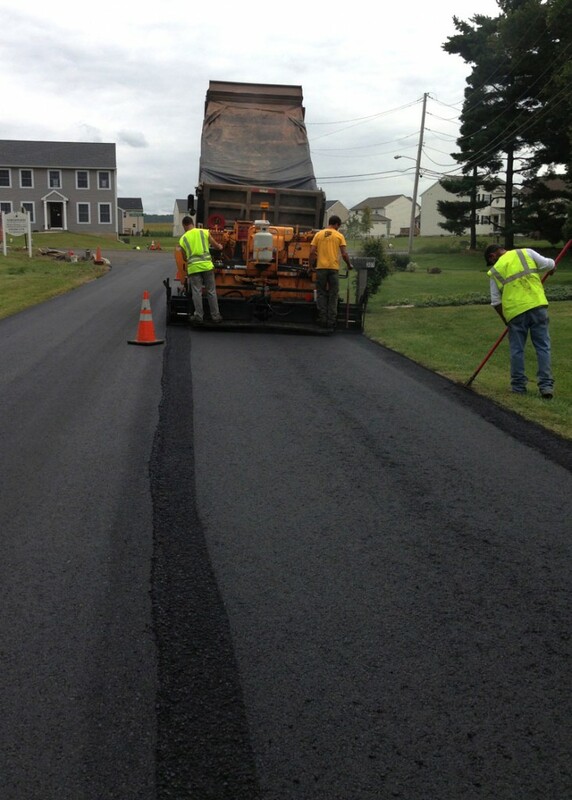 We also work for local municipalities, resurfacing existing streets and roads, or constructing new ones. 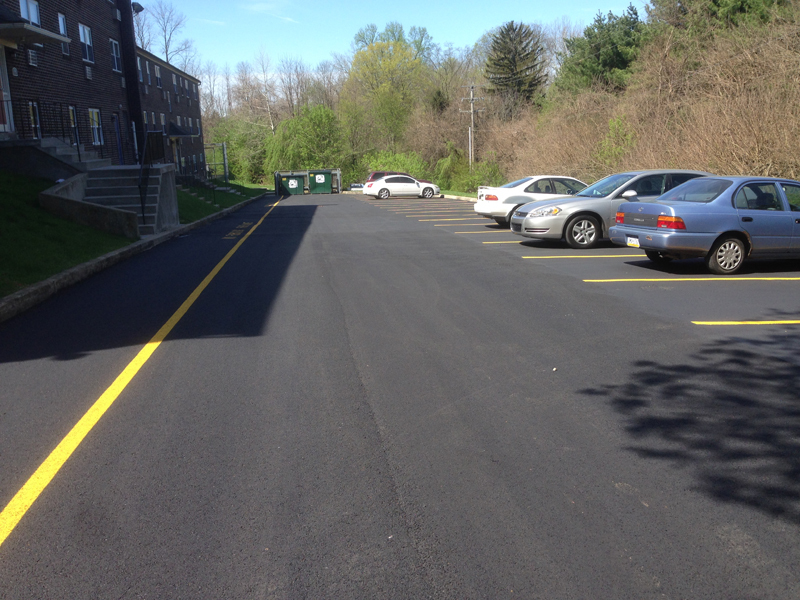 Our company can be seen in Chester, Berks, and Lancaster county. 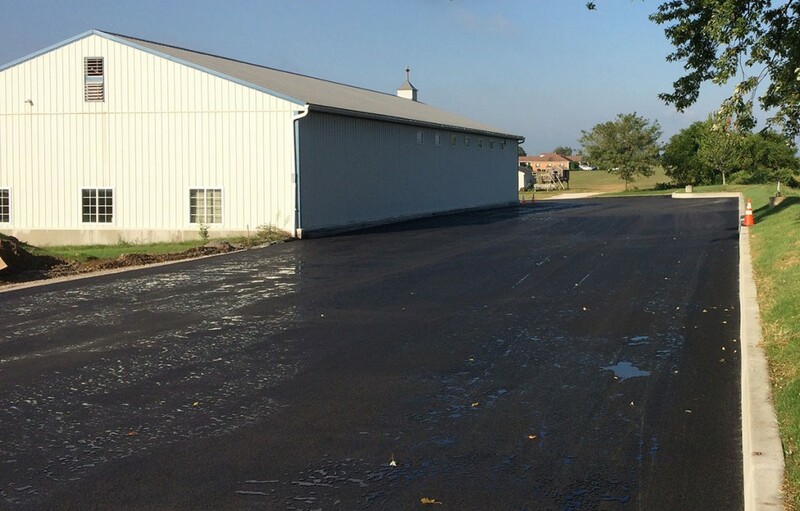 Our commercial crews provide quality paving from the beginning base coat to the final wearing surface. 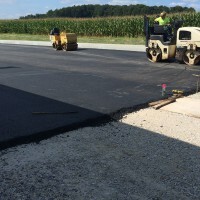 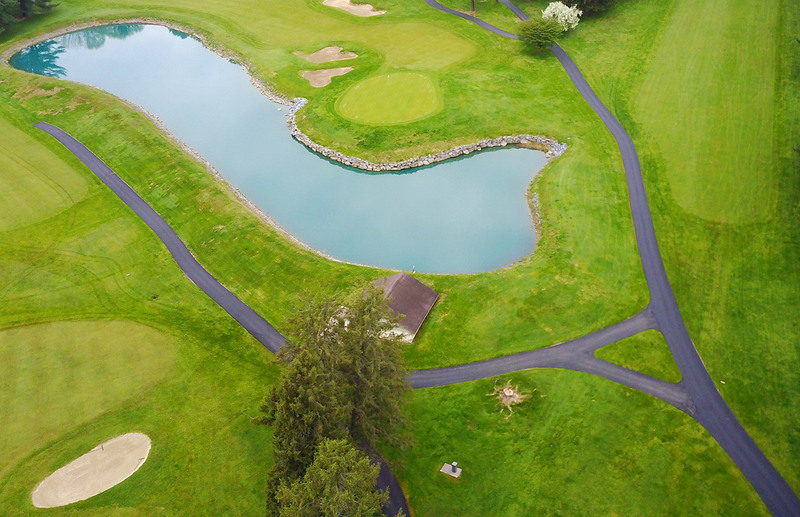 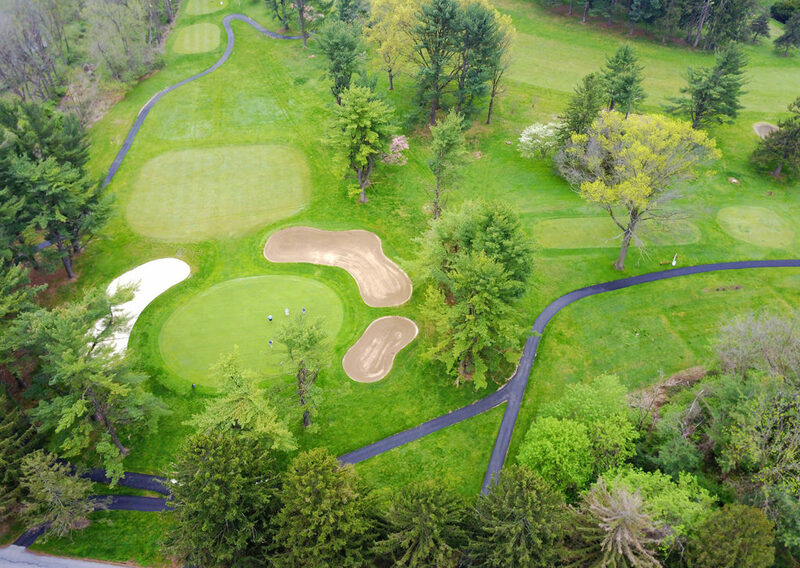 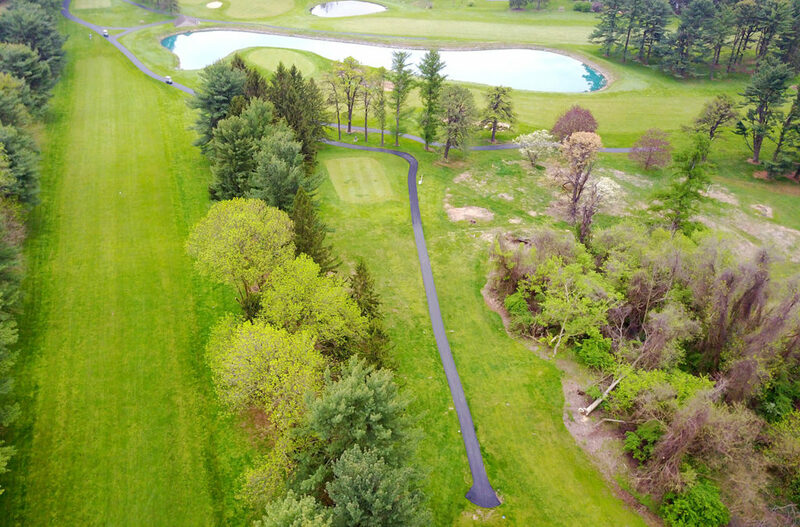 Berg Paving has experienced foremen lead our well-trained crews, that work as a team and pay careful attention to detail, quality, and safety on each job. 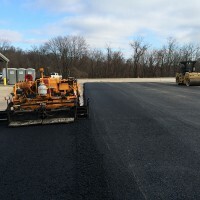 For more information about our commercial paving services, please contact Berg Paving today. A member of our staff will gladly answer any further questions you may have. 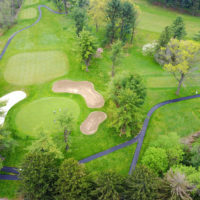 Call us at 610-901-3500, or fill out the form below to get started.